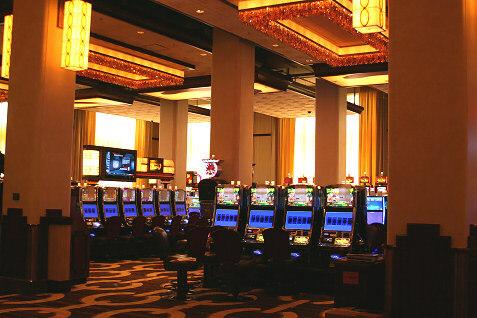 As a casino fan from Ohio, I was always content with jetting off to Las Vegas for some 24-hour fun at the tables. But as more and more states started allowing casino gambling, it became frustrating to watch Ohio voters consistently reject proposals that would permit casino gambling in Ohio. Two things helped change that. First, we had the massive recession in 2008, and Ohioans saw billions of dollars leaving the state to casinos in adjoining states like Pennsylvania. Then, Cavs owner Dan Gilbert got involved. Gilbert knows how to get things done, and with his involvement the pro-casino forces finally got their act together and Ohio voters passed a constitutional amendment in 2009 that permitted the construction of four casinos in Cleveland, Toledo, Columbus and Cincinnati.